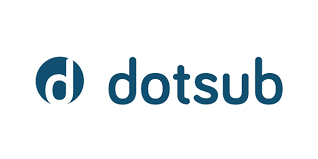 Dotsub is a growing technology company that eliminates barriers to global communications. Their innovative web-based platform empowers people to increase the value of online videos with captions and translations for subtitles to engage audiences and add global reach. Dotsub provided pro-bono subtitling to TWB.